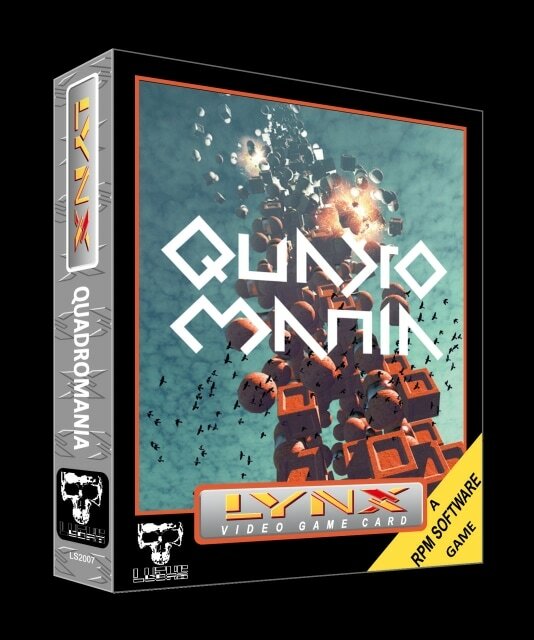 Luchs Soft is re-releasing a new game for the Atari Lynx called Quadromania. It will come on a curved lip cart with a manual, poster and pin in April this year. As if that weren't enogh, it will come packaged in a standard Atari Lynx game box so it matches other games in your collection. 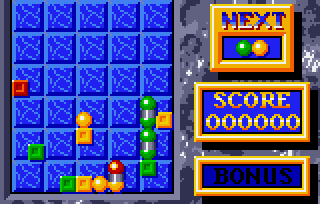 The game was made by Alex Thissen, with official permission by RPM Software. It can be preordered at Luchs Soft's web page (link below).